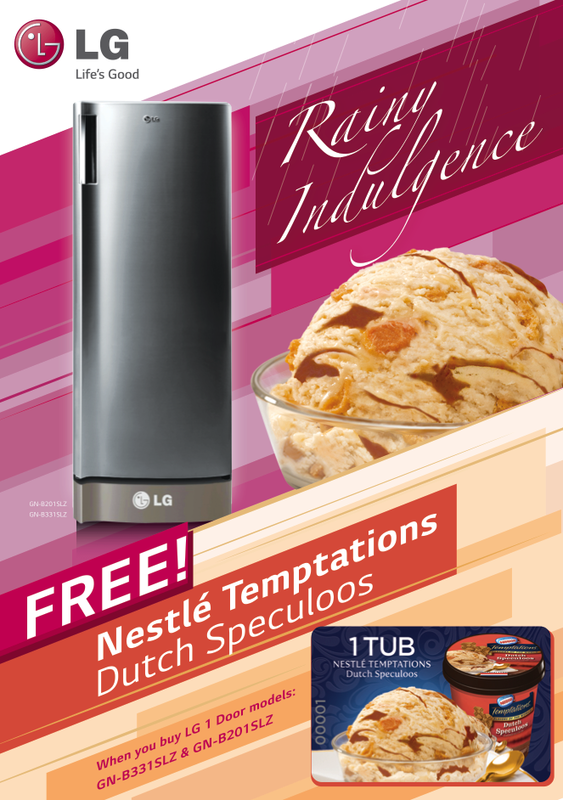 Home technology champion LG Electronics is giving Filipinos more reason to enjoy their favorite cool dessert—ice cream! 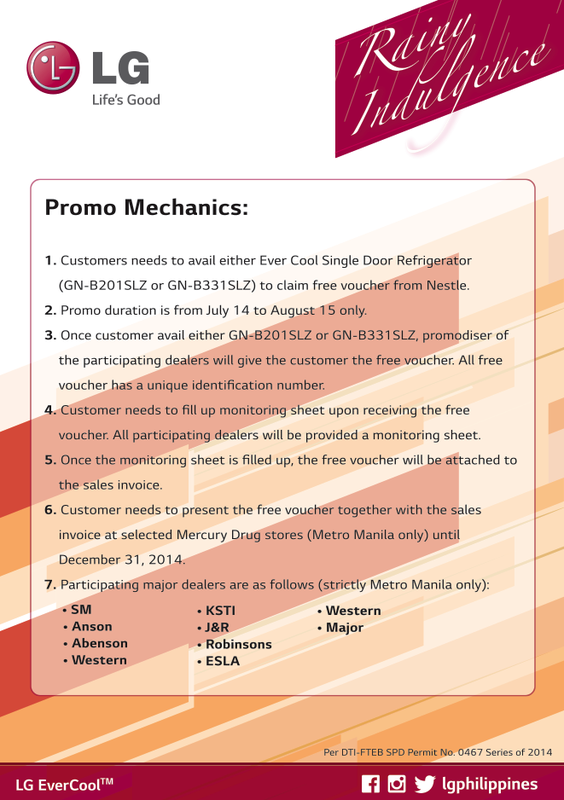 For every purchase of LG Ever Cool Single Door refrigerator at selected Metro Manila dealers, consumers will get a voucher for a free 800 ml tub of NESTLÉ’s latest treat, NESTLÉ Temptations Flavors of the World Dutch Speculoos ice cream, which they could redeem on selected Mercury Drugstore branches. Promo will run from July 14 until August 15. LG’s EverCool technology is available in Single Door Refrigerator, 6 cu.ft and 7 cu.ft. It also provides different sections and features for an organized space management like the Bigger Freezer, Tempered Glass Shelves and Stand Base. 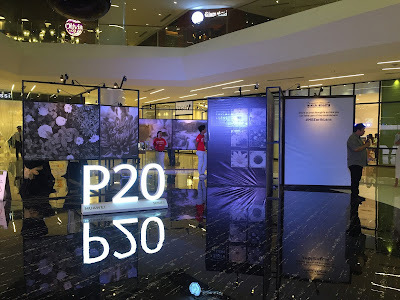 For more information about this delectable promo and the new LG EverCool refrigerators, visit www.lg.com/ph, www.lgblog.com.ph or www.LGnewsroom.com; like LG’s official Facebook page “LG Philippines”; or follow @LGPhilippines on Twitter or Instagram.